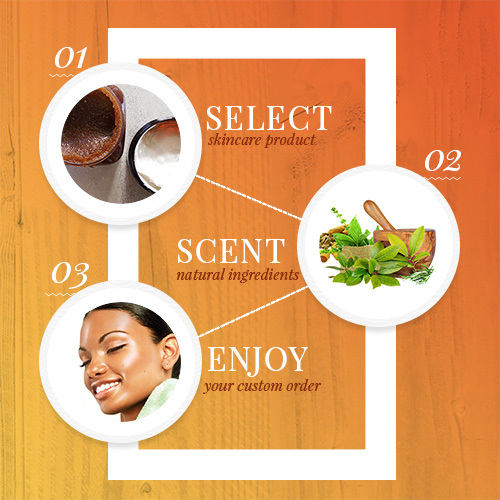 We are pleased to offer you the option of creating your own custom body product. Choose your Carrier Oils, Fragrance/Scent or Essential Oil. High levels of antioxidants that help protect the skin from environmental damage. Helps fight free radical damage in the skin because it contains carotenoids, which provide high antioxidant compounds. 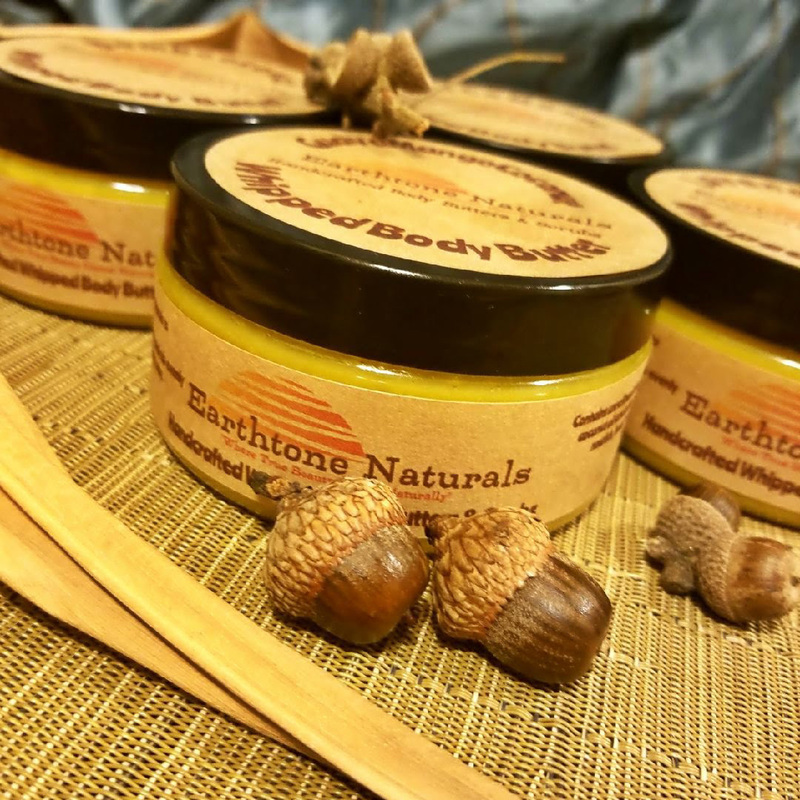 High in important fatty acids and vitamin e and can quickly penetrate outer layers of skin, it is extremely effective in healing dry and damaged skin. Stimulates collagen production, good for aging skin. If used regularly, neem may help smooth wrinkles and fine lines while helping to prevent the signs of aging. A natural remedy for eczema symptoms — including dry, red, itchy skin — very soothing, although, it will not cure the root causes for eczema. Extracted from raw almonds, it owes its benefits to the generous amounts of monounsaturated fatty acids, vitamin E, potassium, proteins, zinc, and a number of other vitamins and minerals it contains. Applying Wheat Germ Oil to the skin can help reduce oxidative stress, minimize the appearance of wrinkles and scars, and increase collagen formation between new cells. Many benefits of this oil come from the rich supply of omega-3 and omega-6 fatty acids it contains, as well as vitamins A, E, B and D and other volatile compounds and antioxidants. Wheat Germ Oil has approximately 8 times more omega-6 (linoleic acid) fatty acids than omega-3 (gamma-linolenic) fatty acids, which is far from the ideal 1:1 ratio of these fats. Rice Bran Oil also contains “squalane” which is known to help your skin look younger and fresher. Rice Bran Oil has a slight ability to brighten the look of your skin, helping to reduce the appearance of dark spots and smooth skin tone. Antioxidants like beta-carotene and lycopene protect from environmental stressors, and enzymes like CoQ10 provide active components that help it maintain its youthful glow. Contains all of the 21 known amino acids and offers the perfectly balanced 3:1 ratio of Omega 6 (Linoleic) to Omega 3 (alpha-Linolenic) essential fatty acids, determined to be the optimum requirement for a healthy skin. The essential fatty acids combination found in the hemp seed oil is indeed one-of-a-kind among seed-based oils. Hemp Seed Oil is also rich in “super” polyunsaturated fatty acids in gamma-linolenic acid (GLA), oleic acid and stearidonic acid – which help reduce the symptoms of atopic dermatitis and other skin conditions. Non comedogenic (will not cause blocked pores), easily penetrating and highly emolient. Does NOT contain psychoactive substances (tetrahydrocannabinol (THC)) associated with Cannabis / marijuana. Contains all 21 amino acids and one of the highest Omega 6 and 3 essential (not naturally produced by our body) fatty acids which are key components for maintaining healthy skin. The Linoleic (62% composition) and alpa-linolenic acids deliver potent antioxidant and anti-inflammatory properties for treatment of acne, dermatitis and other skin inflammatory conditions etc. 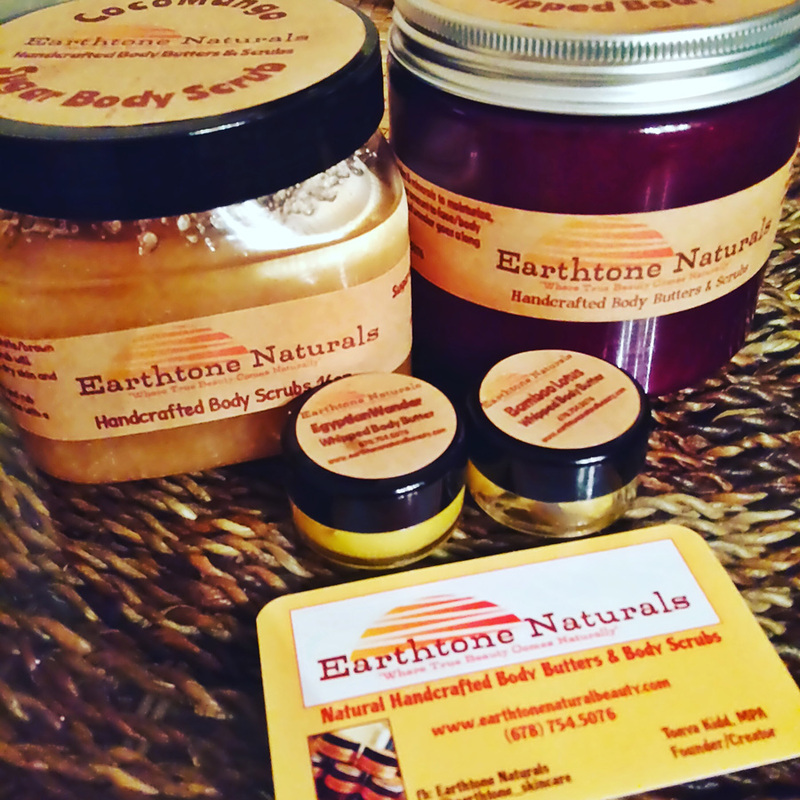 Studies indicate that hemp seed oil can dramatically decrease skin dryness to alleviate itching and irritation. Helps to improve water resistance by protective the skin from reverse osmosis effects of water which causes skin to lose its nutrients. Has anti-aging effects on skin by improving the composition of epidural lipids (fats in the outermost skin layer) and improve the overall functioning of skin. Vitamin E Oil prevents the formation of wrinkles by blocking free radical damage. It treats wrinkles by boosting collagen production, a connective tissue that keeps skin elastic. Vitamin E Oil also treats wrinkles by supporting new skin cell growth and speeding up cell regeneration. Treat Acne – Grape Seed oil contains antioxidants and anti-inflammatory properties, both of which are great for stopping acne. The oil also contains linoleic acid, which is great for promoting skin health. Tighten Skin – Grape Seed oil has astringent qualities that help tighten skin and close up the pores, thus helping you avoid clogging that leads to pimples. Oily skin can especially benefit from this. Relieve Dark Circles Under Eyes – Dark circles are a problem for many adults, and sometimes children have the issue as well. Most products that claim to help actually have harsh chemicals. Grape Seed oil, applied daily for a few weeks, can relieve the dark circles naturally. Moisturize – This very light oil can be used by those with even sensitive skin, and works as an excellent moisturizer that won’t clog pores. The oil can also help hasten healing of problems, such as minor abrasions or pimples. Fight Aging – Fine lines and wrinkles can be alleviated with a daily dose of grape seed oil on the skin. The elasticity of the skin can be improved, thus making the lines of an aging face less pronounced. Sunflower oil is loaded with essential fatty acids, including omega-6, which have been shown to be effective in eliminating skin infections like dermatitis and sunburns. In addition, this oil comes with antioxidant and anti-inflammatory properties. Safflower oil prevents dryness and roughness and removes dirt and oil. Its content makes safflower oil a key treatment for issues including eczema, psoriasis and acne. Its hydrating properties lend skin a healthy glow, promote elasticity and reduce the appearance of wrinkles. One of the major benefits of soy oil is that it’s a very good oil for protecting skin from UV rays. It is also a very effective oil for treating the damages done by strong sun. 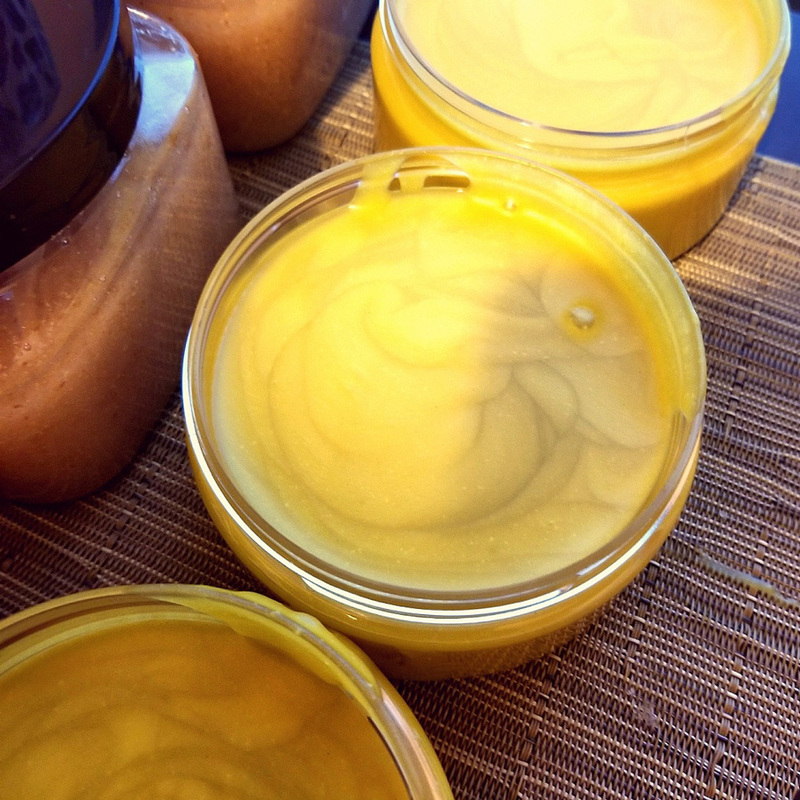 Soy oil helps to cure skin damage and gives it a healthy glow. Soybean oil is very beneficial in the treatment of skin damages which are occurred due to air pollution as well. Strong anti-oxidant properties of soy oil are great for improving skin health. Vitamins in soy oil are the source anti-oxidants in soy oil. These anti-oxidant properties help to protect skin cells from free radical damage and keep the skin healthy and young. Soy oil is an effective ant-wrinkle and anti-aging oil. Organic soybean oil is a useful oil for moisturizing the skin. Vitamin E in soybean oil keeps the skin smooth and healthy. One should only apply pure or organic soy oil (not commercially made soy oil) on face as facial moisturizer. Organic soy oil is mild and doesn’t cause any skin irritation. Soy oil is very effective to remove skin blemishes including acne. Regular use of soy oil on skin can improve the overall tone of skin and make it healthier and youthful. Help to end ringworm, keratosis, abrasions and fungal infections. 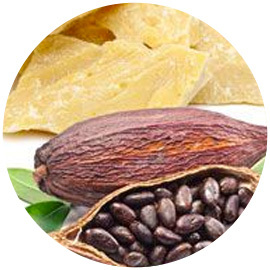 Cocoa butter comes from the cacao bean (pronounced ka-kow) which is found inside the cocoa pod that grows on the cacao tree. High in antioxidants which can help fight off free radical damage to the skin. Free radicals can cause skin aging, dark patches, and dull skin. Protecting your skin from free radical damage is a must if you want healthy and younger-looking skin. 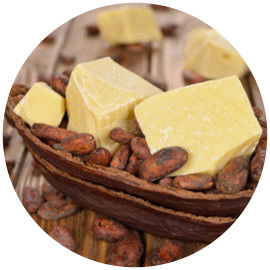 Anti-inflammatory which makes cocoa butter an anti-aging skin care ingredient as well. 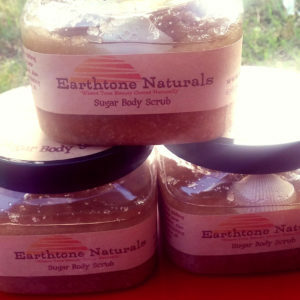 Contains oleic acid, palmitic acid, and stearic acid all of which nourish the skin deeply. 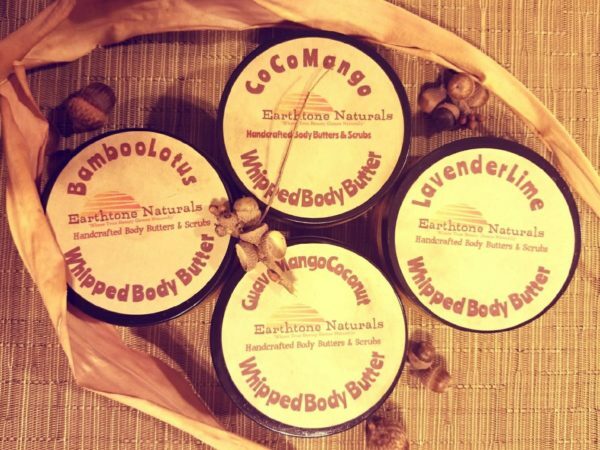 Shea butter is extracted from the nuts of the Shea tree (Butyrospermum parkii), grown in the savannah of Western Africa. The English name Shea comes from its Bambara name “sii”, which means sacred. As a sacred tree, it is treated with particular respect. Shea tree does not flower before it is 20 years old and can live up to 200 years.